Here’s a story about high school students readying for college. 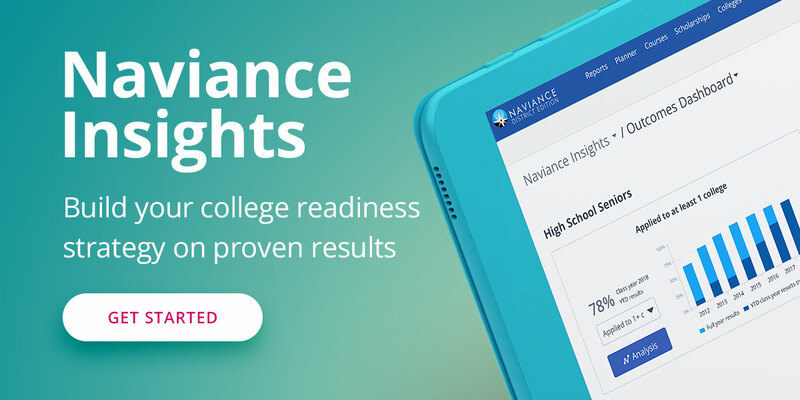 Their principals, teachers and superintendents all feel they’re more than ready, but the formal measurement of college readiness tells another story. So who’s right? And what do you do when there’s conflicting assessments at such a critical time?